First and foremost, it means we are a dental practice that serves all your family’s dental needs. That includes checkups, cleanings and fillings, as well as the more sophisticated procedures we need later in life. 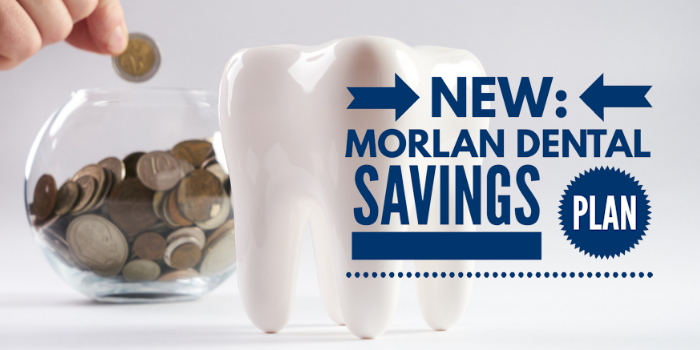 Things like crowns, bridges and dental implants, root canal and more. Being a family dentist also means providing a comfortable and friendly atmosphere. We pride ourselves on getting to know our patients on a personal level. We love to chat about our families, vacations, sporting events, things going on around Plymouth, and other family events. For many of our patients we become a friend or even part of their extended family. If that’s what you want for you and your family, give us a try. We’re conveniently located at 225 Water Street along Plymouth’s historic waterfront. 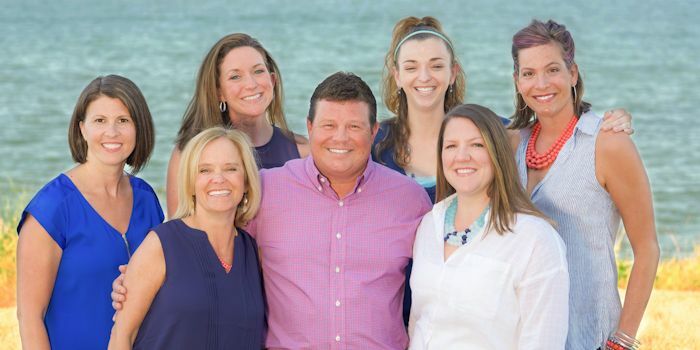 Give us a call at 508-747-0003 and experience what a truly family dental practice is like. Your feedback not only helps us, it helps potential patients. It takes only a moment and would mean the world to us. Thank you for your support.